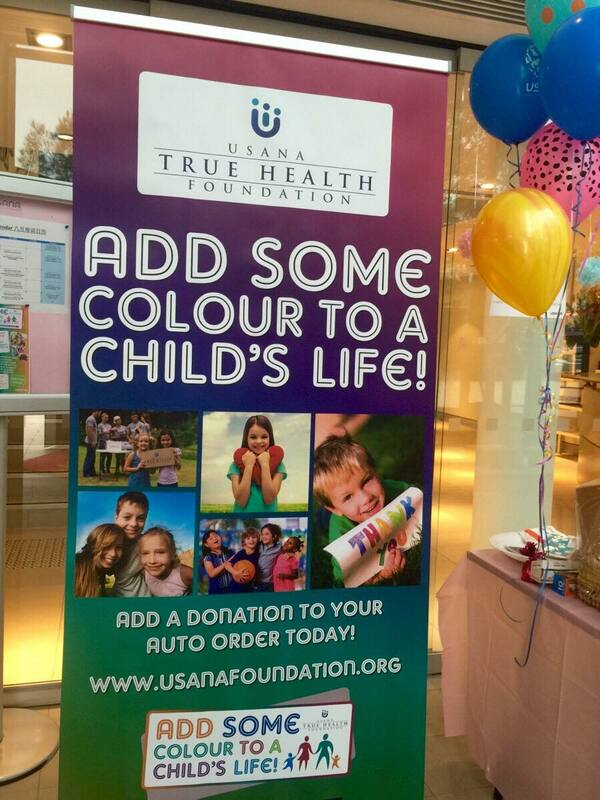 USANA Australia is thrilled to announce that yesterday’s True Health Foundation Fundraiser Day raised a total of $1819.55 from Associates, guests and staff and will help add some colour to a child’s life. 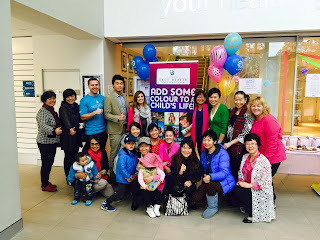 From our baking sale and raffle tickets we raised $1363.55 with staff adding another $456 in donations. New Zealand also raised $807 which brings the total raised for the cause up to $2626.55. Congratulations to the lucky Aileen Zhou, 4-Star Diamond Director, who won the raffle and thank you to everyone who entered. “How fantastic to see hundreds of Associates in support of the True Health Foundation at our offices,” he said. All money raised for the day will go to the USANA True Health Foundation who supports The Smith Family (Australia) and KidsCan (New Zealand). 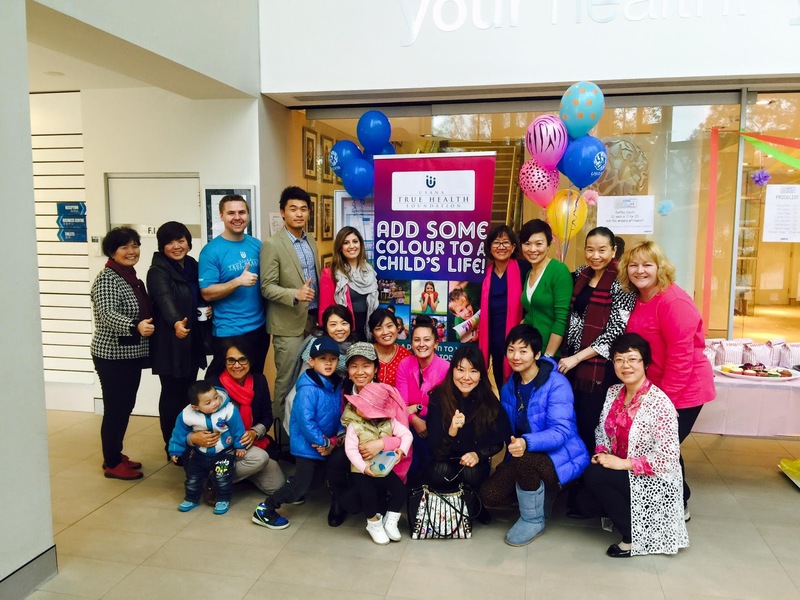 In 2014/2015 The Smith Family supported hundreds of disadvantaged children through its Learning for Life program and our partnership with KidsCan also supported 1000’s of children in need. Let’s aim to keep supporting this great cause and help support even more children over the next financial year. 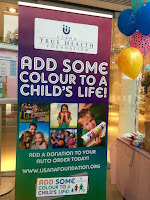 To get involved and add the USANA True Health Foundation by adding Part Number: 899 to your Auto Order today! To learn more about the USANA True Health Foundation click here to watch a short video about its' work and what your donations allow us to achieve.